"My practice was built on the principle: Innocent until proven guilty. Being charged with a crime doesn’t always mean you did something wrong. Good people make mistakes, and everyone deserves a proper defense." Your defense is our mission. You're more than a defendant. You're a person who matters. HEADQUARTERED IN NEW HAVEN. SERVING ALL OF CONNECTICUT. WE CAN HELP. As an attorney, I understand your unique needs and circumstances. Your situation is different from everyone else's, which we take time to carefully evaluate. You're not just a case number to us. Our defense strategy is tailored to your situation and goals. 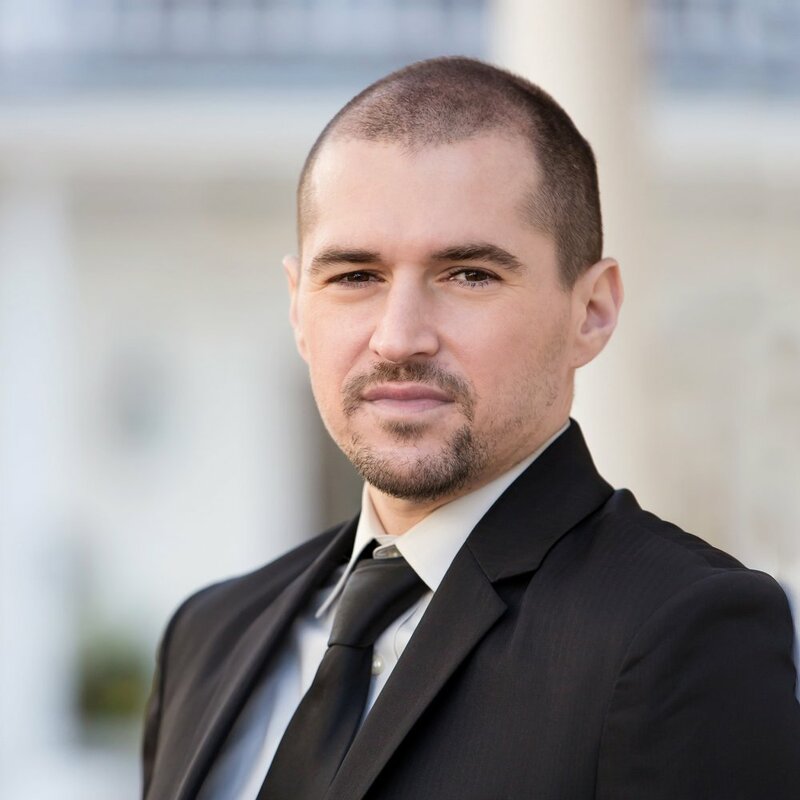 My job as your criminal defense attorney is to obtain the most favorable outcome and also to help you navigate the process, and support you with regard to any personal difficulties or stress that may occur as a result of your criminal charge(s). As a person, I care about your experience. My team is responsive to your needs, we’re flexible, and always accessible - you can call, text, or email anytime of the day, and we’ll promptly get back to you. 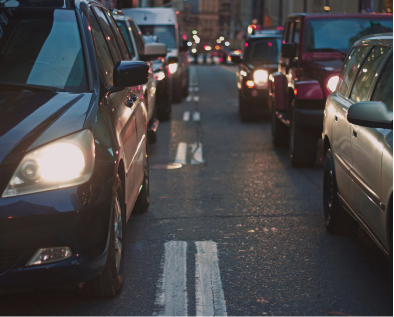 You’ll never need to chase us down because we come to you. We work closely with you, keeping you in the loop the whole way. Contact us to set up a free consultation, where we discuss your case, your potential options, and goals. Upon hiring me, it's off your shoulders, and I take over. I start immediately, obtaining relevant evidence and building a case. I attend all court proceedings and advocate for your rights from day one. My job is to focus on your case, so you can focus on your life. 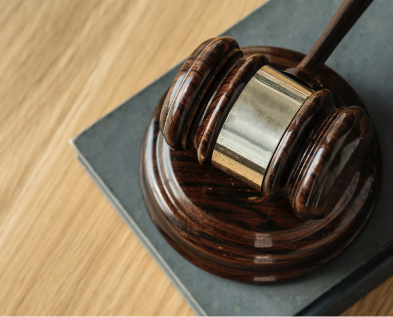 Criminal defense attorney Douglas D. Rudolph is dedicated to providing rigorous criminal defense for clients charged with misdemeanor and felony crimes in the state of Connecticut. 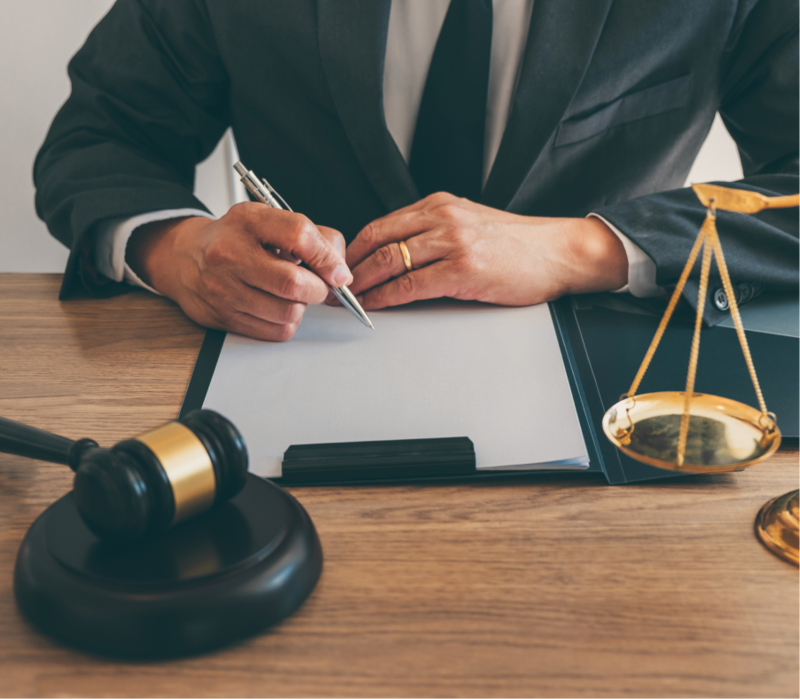 Click the links below to learn more about the Law Office of Douglas D. Rudolph's practice areas and to contact us for a free consultation regarding your case. It is therefore important to contact a Connecticut DUI/DWI attorney after an arrest for a DUI/DWI. “I am very happy with the hard work and effort I received from Doug. He helped me resolve my case very well and made sure from the moment I contacted him to give me the feeling that everything will be back to normal. I do recommend to anyone who has a criminal issue. We all commit mistakes in our lives and he can help you get it back on track.” — F.M. “Doug and his assistant have been outstanding to work with. They are extremely professional and have been very kind and compassionate with me during this extremely difficult time in my life.” — J.B.
“I couldn't be happier with my outcome, Doug was able to get all but one of my dui charges drop. If you're looking for a great lawyer at reasonable prices Doug is the guy to hire! !” — A.S. If this is an urgent matter, please call us directly at (203) 343-7579. Thank you for contacting us with your inquiry. The Law Office of Douglas D. Rudolph will get back to you shortly. Law Office of Douglas D. Rudolph is a Connecticut criminal defense firm. All information on this site is to be used for educational purposes, and does not constitute legal advice nor establish an attorney-client relationship.